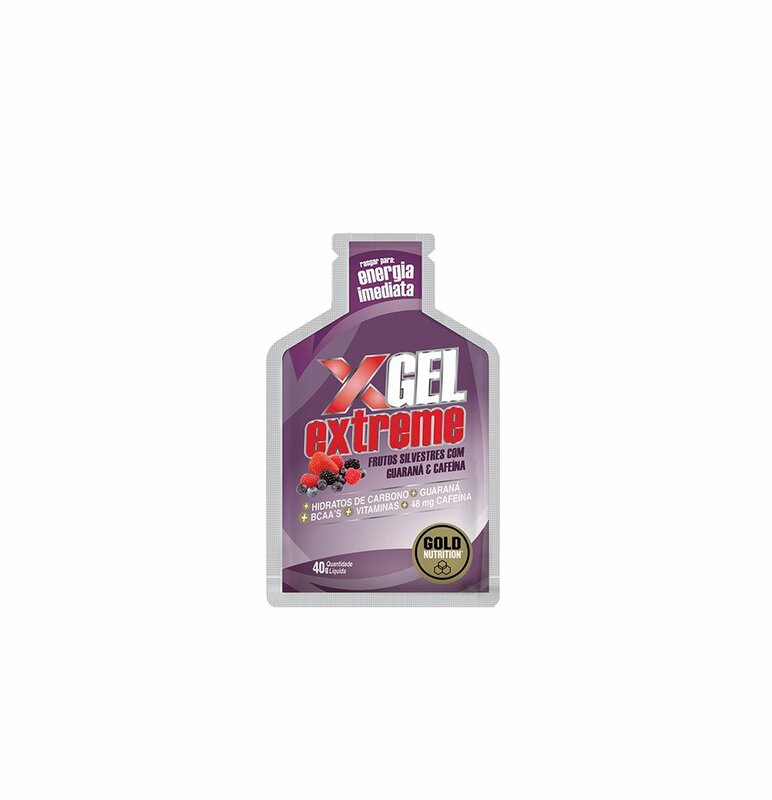 Extreme Gel with Taurine will help you increase concentration levels, delaying the symptoms of central fatigue. More concentration, more energy. Maltodextrin + Fructose: help delay the installation of fatigue by about 30-60 minutes. Taurine: more concentration and more energy. 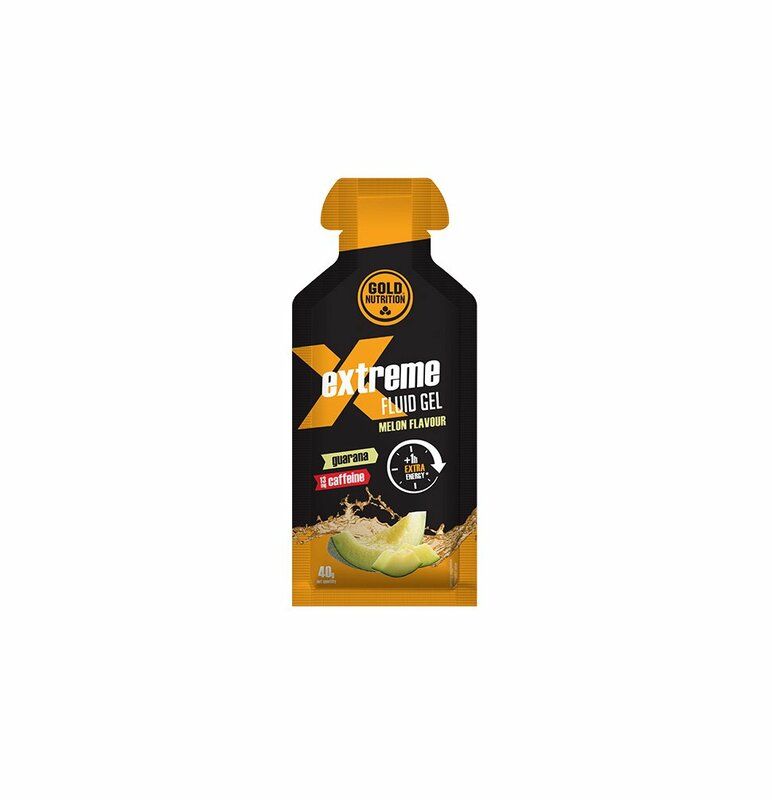 A tasty, very practical gel that, due to its composition of fast absorption sugars and high glycemic index, minerals, and branched chain amino acids, will allow to maintain stable blood sugar levels, restore the most important minerals lost during training, preventing fatigue and preserving muscle mass. 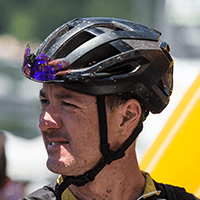 The presence of Taurine will allow to increase the levels of concentration, delaying the symptoms of central fatigue. Strawberry: Maltodextrin (56%), Water, Fructose (5%), Glucose (3%), Branched Chain Amino Acids (L-Leucine, L-Isoleucine, L-Valine) (0.4%), Flavour (contains stabilisers (E445) and colours (E122 and E124), Acidifier (Citric acid), Sodium Chloride, Taurine (0.13%), Potassium Chloride, Preservatives (Potassium Sorbate and Sodium Benzoate), Vitamin Complex (Ascorbic Acid, DL-alpha-tocopheryl acetate, Nicotinamide, Pyridoxine HCL, Riboflavin, Thiamine HCL). 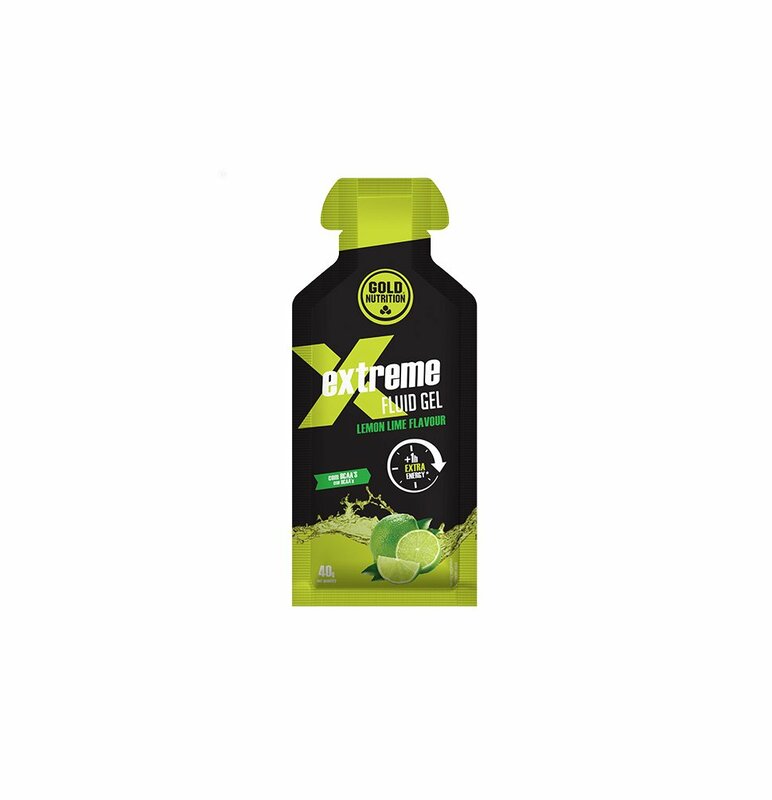 Contains E-122 and E-124: may have effects on children’s activity and attention. Apple: Maltodextrin (56%), Water, Fructose (5%), Glucose (3%), Aroma, Branched chain amino acids (L-leucine, L-isoleucine, L-valine) (0.4%), Acidifier (Citric acid), Sodium Chloride, Taurine (0.13%), Potassium Chloride, Preservatives (Potassium Sorbate and Sodium Benzoate), Vitamin Complex (L-Ascorbic Acid, DL-Alpha-Tocopheryl Acetate, Nicotinamide, Pyridoxine Hydrochloride, Riboflavin, Thiamine Hydrochloride).